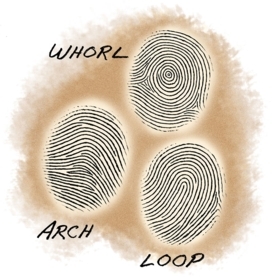 Are Fingerprint Patterns Inherited? #makereducation « Adafruit Industries – Makers, hackers, artists, designers and engineers! This great activity from Scientific American looks at family fingerprints to determine if they’re hereditary!